We have qualified programmers, system administrators and professional computer technicians (hardware and software) available to fix and/or monitor your computers so you can take care of YOUR business. You shouldn't have to worry or struggle with your computers. We specialize in computer repairs, internet, DSL or Cable modem setup, network setup and monitoring , firewalls, virus removal , consulting, free software , web cams and web page design. Rest assured that your problems and designs will be dealt with swiftly and professionally. 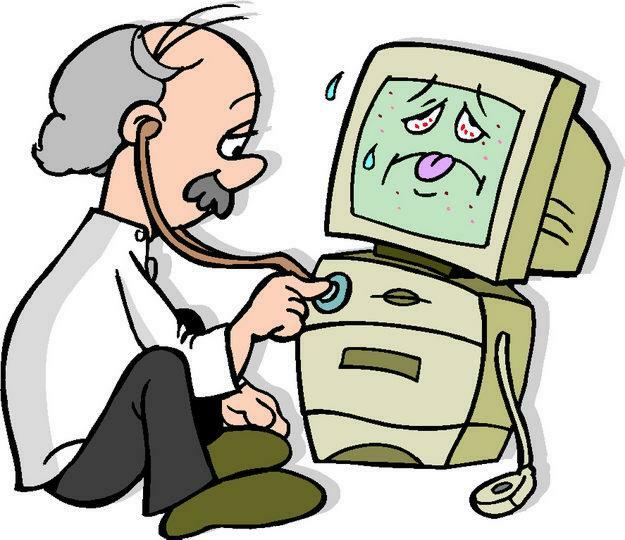 Let us keep your computers running so you can take care of more important business. Whatever you want to accomplish I will set up the system."